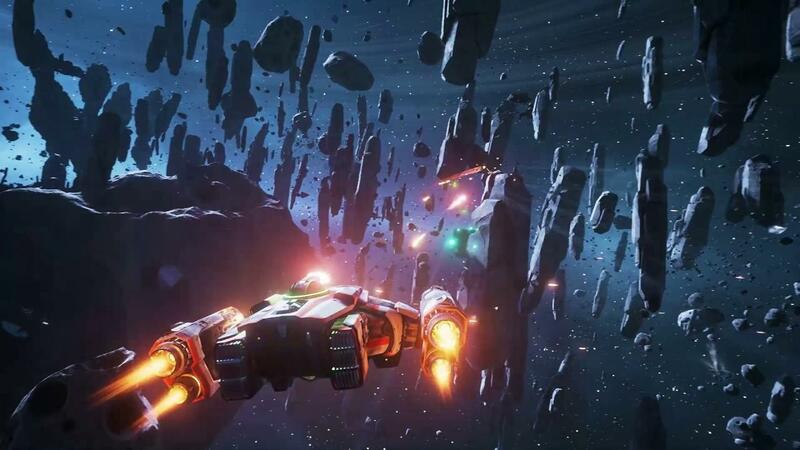 EVERSPACE [Steam, Official Site] has been a wee bit overdue for Linux, but today that ends. It's now available to download and it seems to run just fine. Good news for all Linux users - the Linux version is as of now unofficially available. Because AMD is not supported in this version (you can try, but it's likely that the game will crash or there will at least be a lot of graphical issues) and we'd like to collect user feedback first, we've decided to not feature the Linux version on the steam page, yet. All backers and everyone else who already bought the game will be able to install it using the steam client on Linux, though. Have fun and please let us know if there are any problems. The developers also tweeted to us on the gamingonlinux account this video of them running it on Linux. Seems like they're quite excited to see their work finally start paying off. I'm really happy for them, it's been a long bumpy road but it's finally coming to an end. I personally purchased the game, since I've been extremely excited to give it a go. I'm happy to report that it does work just fine, for me. I am on NVIDIA though, so I'm at least supported in the unofficial release. 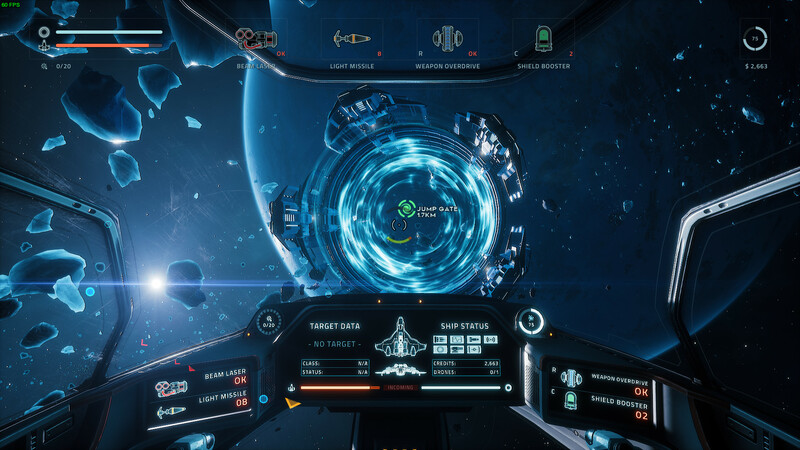 UE4_TRUE_SCRIPT_NAME="$(echo "$0" | xargs readlink -f)"
This can be found in the "Everspace.sh" file in the games installation folder. I've tested this and while the original launch script works for me, the above also works. I have the game set to the "Epic" preset, with Motion Blur (eww!) turned off and it's been a dream so far. There was a minor blip when I first fired some weapons, but after that it didn't happen again. Super smooth display, extremely responsive controls and boy does it look incredible. Here's some shots I took, isn't it a beauty? I will have a more thorough review up once I've had more time to play it! When I talked to the CEO of Rockfishgames about the Linux version, he said he thinks they are doing the port for about 1000 people at max... let's prove him wrong! Tempting - Currently it is 25% off in the Humble Sale. Even more tempting - you get the GOG key and Steam key from the Humble purchase. This game is now on my wishlist. Good job devs! Edit: Aaaand bought it on Humble Store. 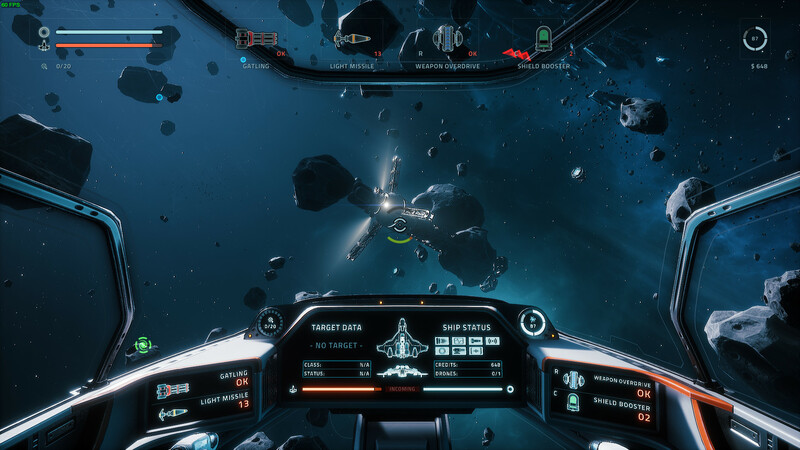 20€ sounds good for space game I like for both gameplay and looks. And of course native Linux support. This game is amazing, quick to play (you begin in seconds, you die in tens minutes, you can pause and get back, nice for parental life), beautiful, nice music and sounds (the voice of the AI, the outlaws and aliens also), very tactical, crafting interesting, trade also, looting and scavenging everywhere. I'm still dualbooting for this one and two others (witcher3, skyrim, ghost of a tale). Anyone can try this on RadeonSI from git? Hopefully when the storm is over they will release it on GOG too and when that happens I will buy it. These guys surely earned my respect. Done my part 999 to go, but if the 1000 people is what he needed to pay to port I believe in the end they will profit with 3% cota. rapakiv Done my part 999 to go, but if the 1000 people is what he needed to pay to port I believe in the end they will profit with 3% cota. But I don't know how many Linux copies they have to sell, to get their investments in the port back. Probably way more than a thousand.